​DESPITE having the support of Prime Minister Scott Morrison in the crowd, the Cronulla Sharks have put in a dismal performance as they fell to a 30-16 defeat against the Sydney Roosters in front of 14,000 fans at Pointsbet Stadium. GET all the Late Mail ahead of tonight's game between the Cronulla-Sutherland Sharks and the Sydney Roosters. GET all the Late Mail ahead of tonight's clash between the North Queensland Cowboys and the Melbourne Storm at 1300SMILES Stadium. GET all the Late Mail ahead of tonight's clash between the Gold Coast Titans and the Penrith Panthers. 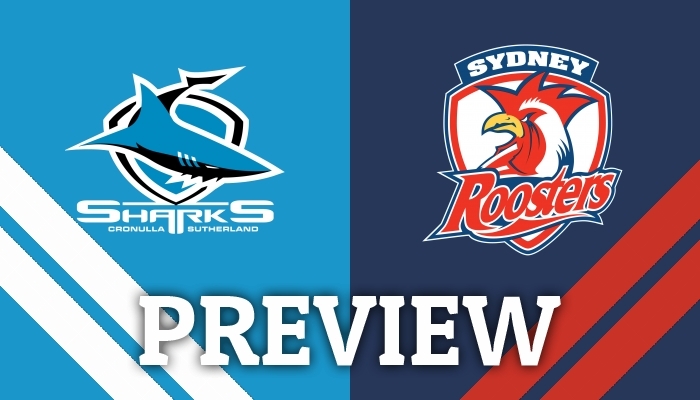 JOSH Robertson takes a look at the upcoming meeting between the Cronulla-Sutherland Sharks and the Sydney Roosters at PointsBet Stadium. GET all the Late Mail ahead of tonight's battle between the Newcastle Knights and the St George Illawarra Dragons at McDonald Jones Stadium. ​PARRAMATTA have farewelled their temporary home of ANZ Stadium in style with a 24-12 victory over an injury depleted Cronulla Sharks outfit. 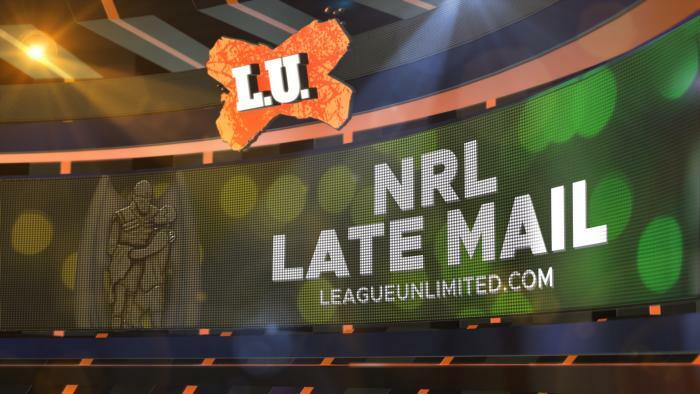 GET all the Late Mail ahead of tonight's meeting between the Parramatta Eels and the Cronulla-Sutherland Sharks. ​THE Manly Sea Eagles have needed 85 minutes to notch up their second win of the season as they took a 13-12 golden point victory over the South Sydney Rabbitohs at Brookvale Oval in front of 12,000 fans. 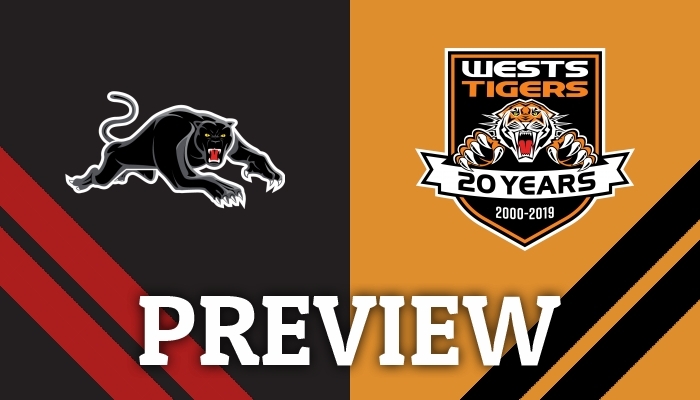 JOSH Robertson previews this weekend's clash between the Penrith Panthers and the Wests Tigers at Panthers Stadium. Join our mailing list for all the latest news and views from the world of Rugby League. 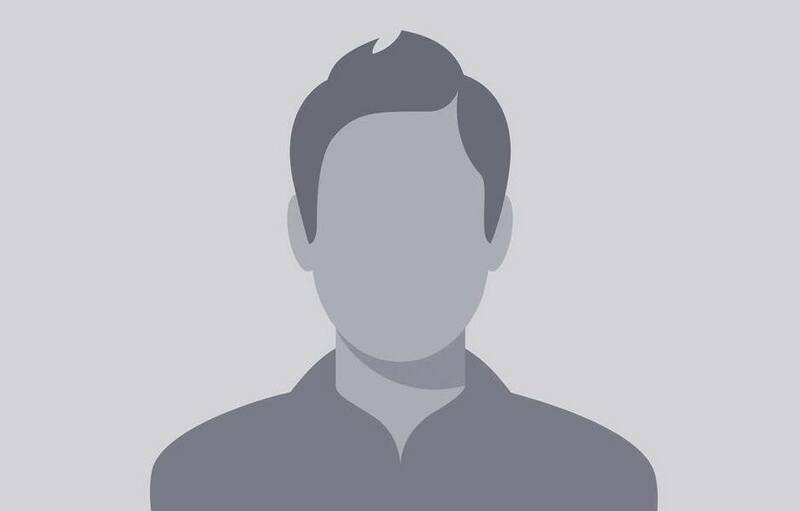 from the Hill Radio L.U.